Clean CARFAX. 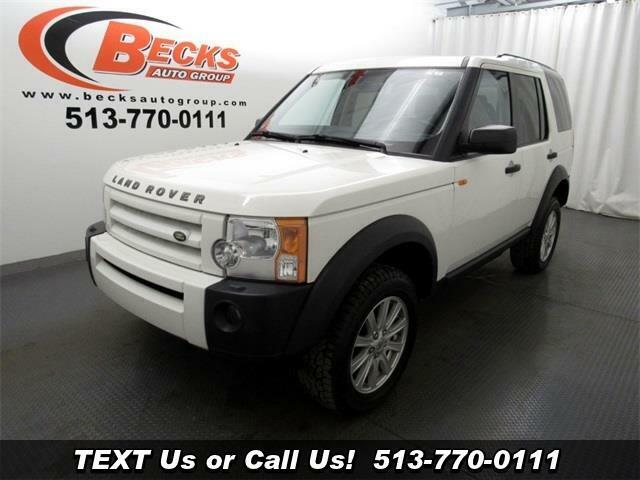 2007 Land Rover LR3 V8 SE White 4WD 6-Speed Automatic with Command Shift 4.4L V8 SMPI DOHC 4.4L V8 SMPI DOHC. Odometer is 32909 miles below market average! Message: Thought you might be interested in this 2007 Land Rover LR3.